Versatile line of high quality, specification grade linear LED lighting and decorative specialty and vintage lamp solutions ideal for accent, task and general indoor and outdoor lighting. A brand of Targetti. Complete line of efficient, LED lighting products for remodeling, retrofitting and design-build contractors. A division of Electrix. 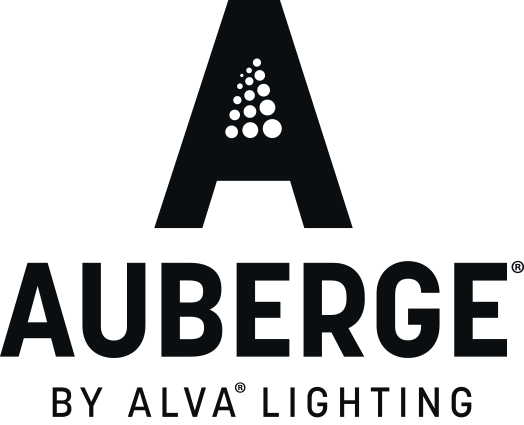 Leading global manufacturer of exterior lighting products for architectural lighting projects. A division of Electrix. International lighting group specializing in outdoor LED lighting. Known for superior photometric performance and quality. 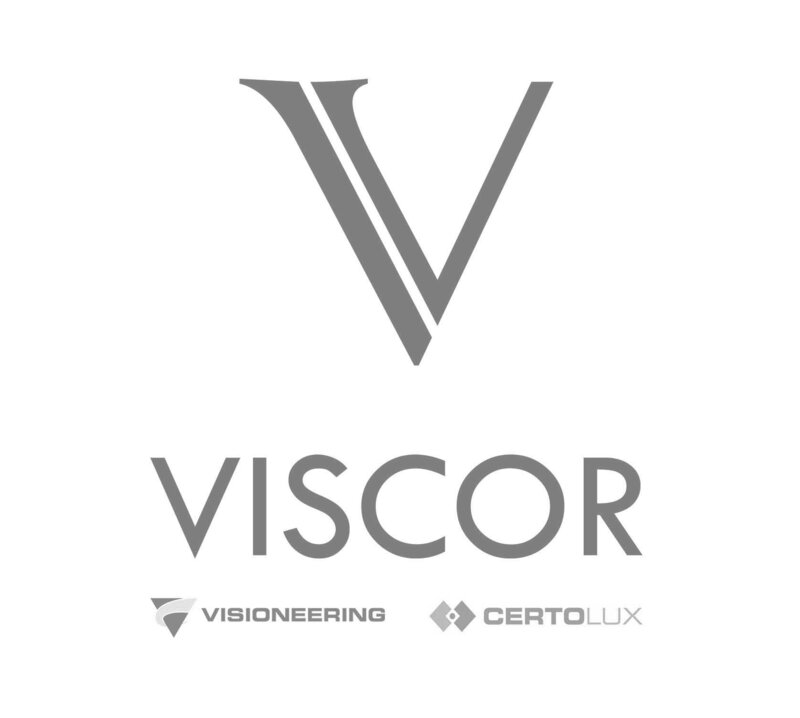 Wide range of indoor and outdoor architectural lighting and creative solutions crafted with Italian quality and craftsmanship for the U.S. market.